Any bloggers or small businesses with current family friendly giveaways are welcome to post links to one or two of those giveaways with a brief description in the comments section. If you have an upcoming giveaway you would like to be featured, please contact me via my Facebook page with details. This will continue to be a weekly feature here on Penny Pinching Peach if there is consistent interest, so give a shout if you like this idea and let me know if you entered any contests! A few of the giveaways featured last week are still accepting entries for items like books, educational materials and K-cups, so go over to that post to enter even more awesome giveaways! 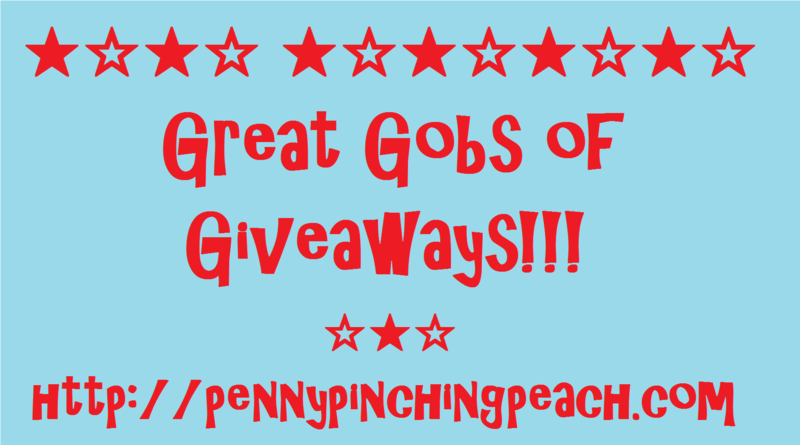 https://pennypinchingpeach.com/2015/01/28/winning-wednesday/ Oh, and definitely come back and let me know if you win something, please!!! Categories: Sites for Savings | Tags: blog, contest, freebies, giveaway, winning | Permalink.